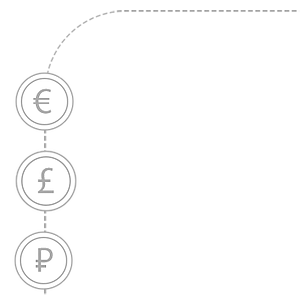 Clear Junction offers a regulated payments infrastructure designed to meet the growing needs of global financial companies. 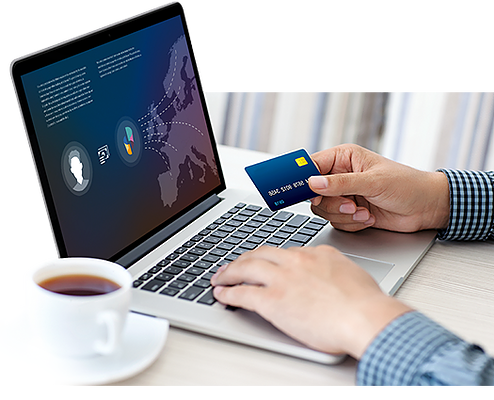 Its end-to-end solution includes a variety of specialized payment services customized for Fintech companies of all sizes and maturity. 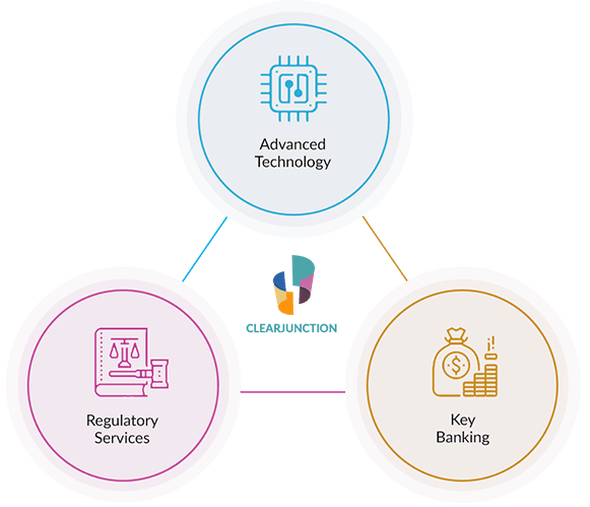 Clear Junction’s offering is composed of three main components including regulatory services, advanced technology and key banking relationships. These modular elements may be used independently or jointly as required. Using innovative technology, the payments funnel runs seamlessly at every location through the platform’s back office. This PCI certified technology serves as the backbone for continuous and secure growth as your Fintech enterprise scales. Clear Junction provides “banking as a service,” offering valuable banking-payment provider relationships that many customers cannot maintain on their own.